Martina has a comprehensive background in personal training and group exercise instruction. 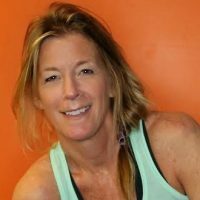 Her 17 years of experience have touched the Newport community with great workouts and training that enhance the mind, body, heart and soul. Martina’s expert knowledge of fitness prepares her clients for proper technique and individual body design. 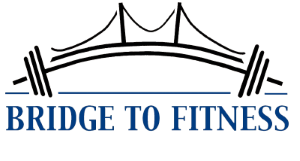 Her lifelong commitment to fitness, along with her energy enthusiasm gives her clients results that will last a lifetime. Her workouts specialize in effective body toning, fat-burning cardio, Pilates, fit yoga, core stabilization, and relaxation stretching workouts. Her certifications include group exercise, personal training, Pilates and Reebok core.